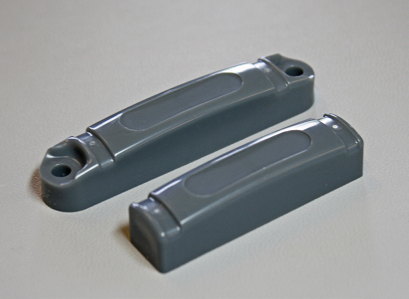 Omni-ID Exo 600 is a small, high performance, global RFID tag designed to meet the diverse needs of logistics industries. With a small footprint it is well suited for attachment to metal bars commonly found on RTI’s. Exo 600 has a long read range and broad read angle for industrial and warehouse portal applications and comes with adhesive or rivet hole mounting options. For more information download the datasheet below.